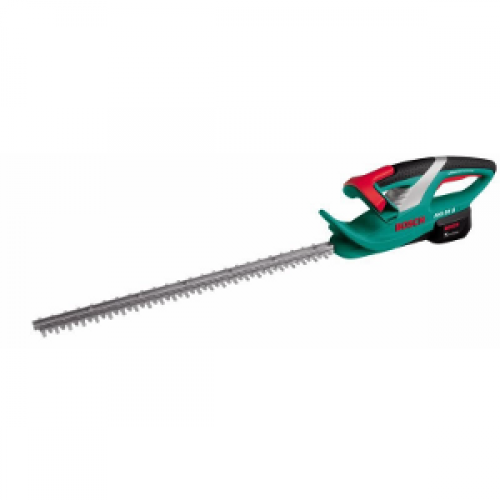 Cordless hedgecutters from Bosch offer more freedom of movement and remove the risk of cutting through a cable. They are very lightweight and ergonomically balanced. And they have an “Anti-Blocking” System, which prevents virtually any chance of stalling.